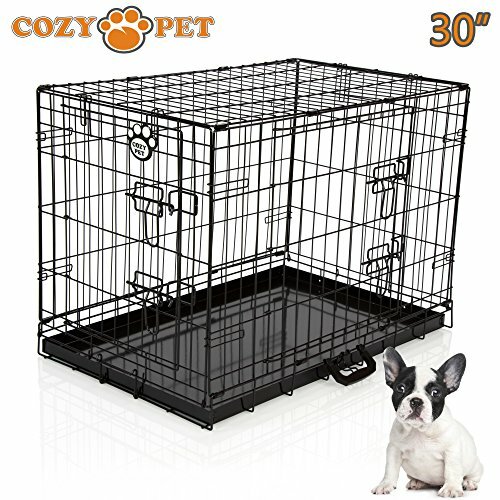 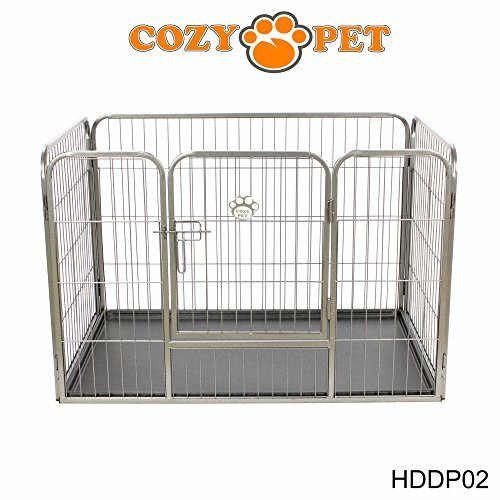 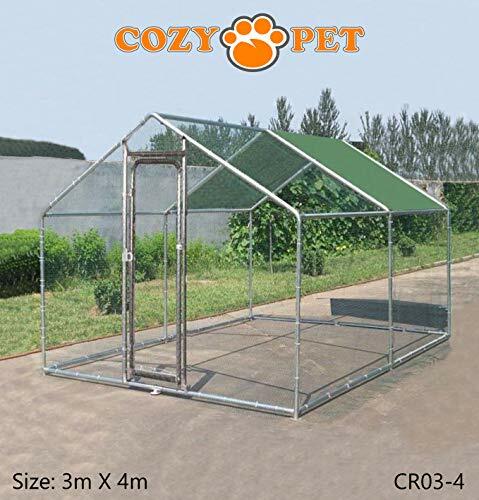 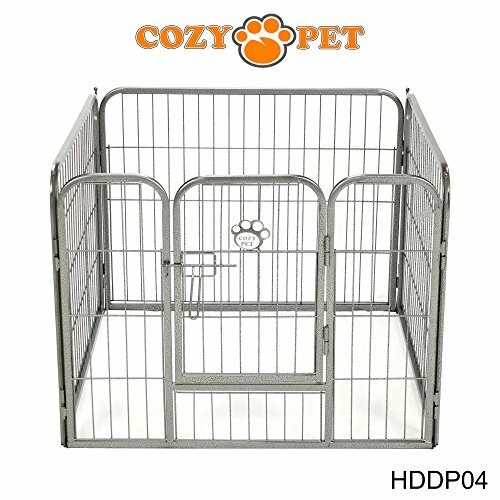 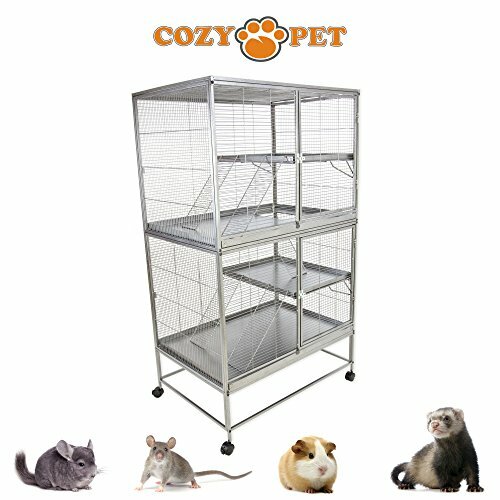 Cozy Pet Rodent Cages are made to the highest specification, they feature narrow bar spacing, removable metal chew proof trays, metal ladders, safety latches, a durable pet safe powder coating and caster wheels to make them easy to move. 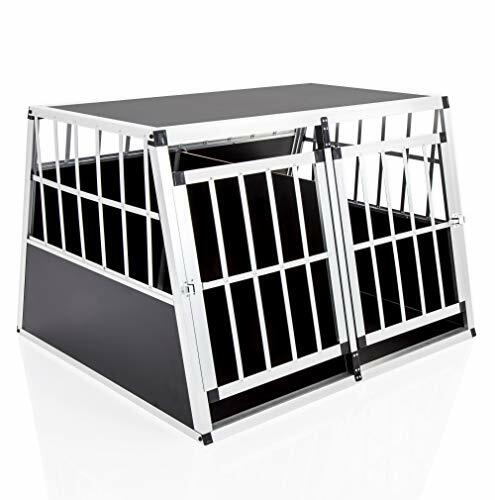 3 Models available please check our other listings for details, our cages are superb quality and excellent value. 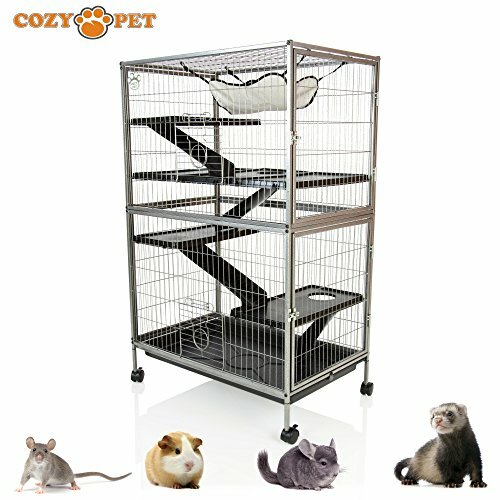 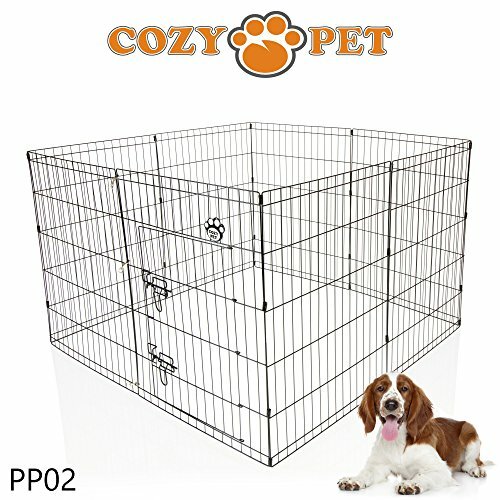 Our cages are finished in a pet safe easy to clean Silver/Grey power coat. 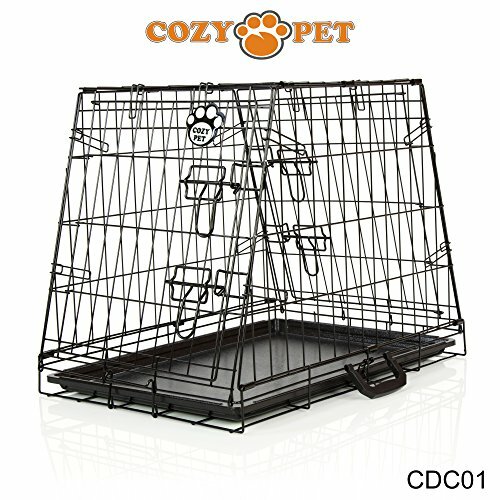 Caster Wheels to allow the cage to be moved about. 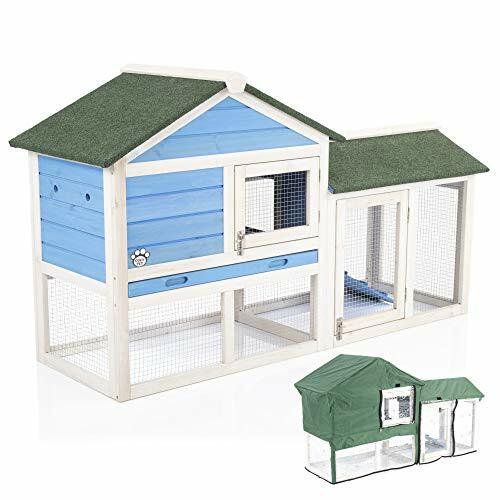 This is a High Quality item that is shipped flat packed in 1 cartons, it comes with easy to follow instructions, and is supplied with an Allen key, it weighs 18kg. 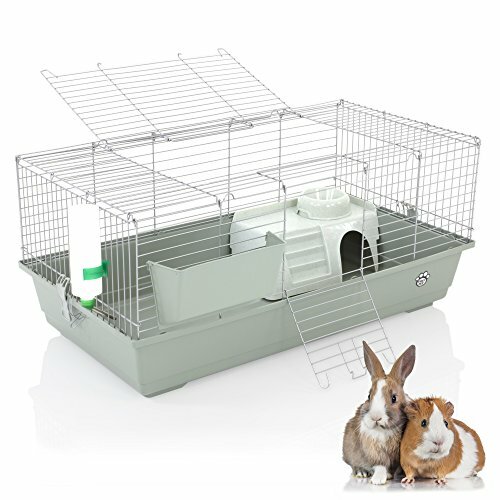 Note: It you have a pet such as a Degu that will chew you should line the plastic tray with a protective timber sheet, this will protect the easy to clean tray and as we know Degu’s love to chew so your pet will also enjoy this.